We have reached the end of the road! 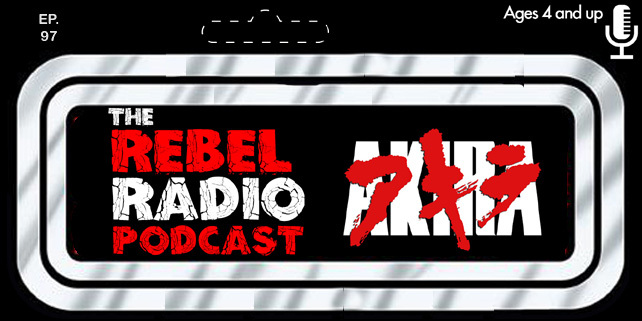 No not the end of Rebel Radio but the end of the road to the Force Awakens! We are just days away from the movie hitting theaters world wide but before we do join your host Mark along with Matt "The Electric Monkey" and Frank T. Biscuit as we rank the six Star Wars films that came before! How do we feel the movies count down from worst to first and our thoughts on them! We then discuss the mid-season finale of The Walking Dead and then the barrage of new trailers that have been unloaded. We talk about Batman v Superman: Dawn Of Justice, X-Men: Apocalypse, and Teenage Mutant Ninja Turtles: Out Of The Shadows. So many new trailers to discuss that it could mean doomsday is coming! 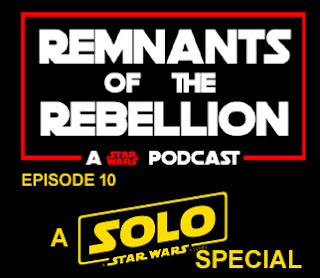 (See what we did there) We then close the show with our final thoughts before seeing Star Wars: The Force Awakens and leave you wanting to see it so bad you will want tacos while you watch! Say what? It will all make sense soon! Enjoy!